'Exploring, Discovering and Learning Through Play'. 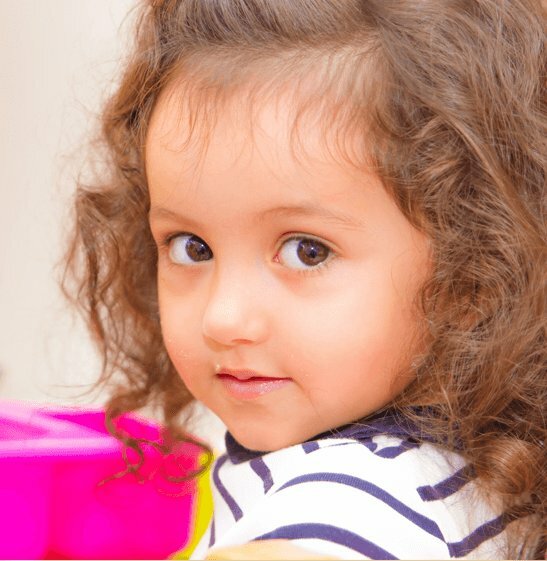 Horizon Kids Nursery is trusted by families, who drop their children off before work and collect them at the end of the working day, seeking a secure, safe and happy childhood. With children’s imaginations as the only barrier, Horizon Kids Nursery is leading the way in naturally inspiring, exceptional care and education for the early years. Horizon Kids Nursery is passionate about quality provision in the early years. They recognize that children grow and develop at different rates and they support each child based on their individual needs and requirements. They champion equality and diversity and promote the unique and individual contribution of each and every child. Children are valued and included in their learning at Horizon Kids Nursery. Horizon Kids Nursery supports and extends children’s knowledge, skills, understanding, and confidence, and helps them to overcome challenges in a warm and friendly environment, where they can feel safe and secure. Children can move freely within nursery areas and learn in a range of different environments. There is also an extensive outdoor play space where the children can develop their fine and gross motor skills along with their imagination. They encourage the children to think about the world around them and the sustainability of the natural environment through our gardening and environmental projects. Parents are invited to attend events at the nursery and to share in the special moments with their children such as concerts and performances. Horizon Kids Nursery offers parents the opportunity to extend their children’s development and enjoyment at the nursery by enrolling them in our extra activity programme. All activities are provided by www.soccerstallionssportsacademy.com including Ballet, Gymnastics, Football, Tennis, and Music and Movement. These activities have been chosen to support the holistic development of each child. For the youngest of children, the baby unit provides a calm, cosy, home from home atmosphere, where babies are cared for in a safe and stimulated age-appropriate environment, under the guidance of a nurse.